Watch the video to hear from one of our customers about his success with the Value Management Office. 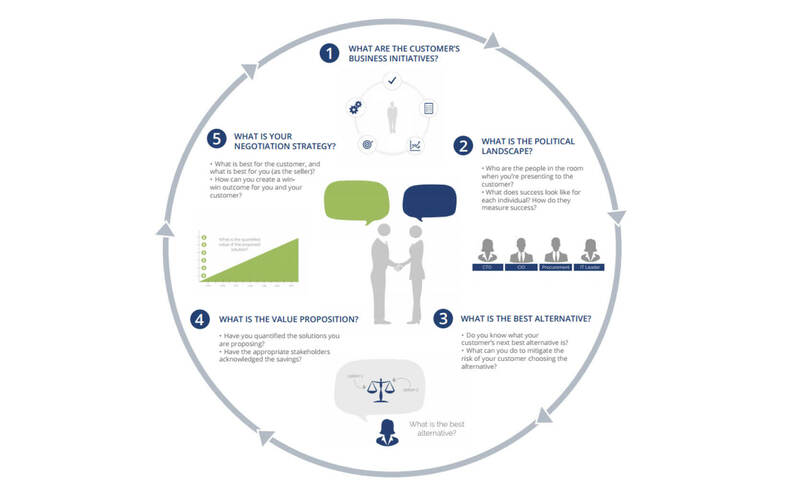 With Value Consultants and software at your service to create interactive conversations, sales is empowered to take conversations to higher levels in the customer’s organization. By showing the total impact that the product or service will have for the customer, sales gains executive sponsorship and elevates conversations to grow deals. 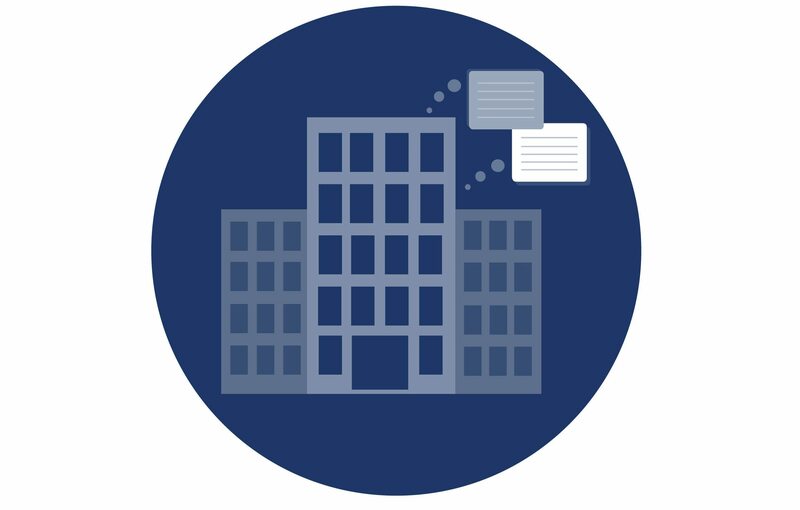 The numbers and research in the Value Management Office’s business cases are transparent and editable. The Value Management Office and sales will collaborate to develop a strong first version of a business case, then take it to the customer and present it. The customer is fully enabled to edit, verify, and shape the business case. Then the customer is armed with clear value to present to internal stakeholders. 3. Create separation from the competition. To show the value of a product or service, compare it to the competition by creating interactive value frameworks in collaboration with the customer. The value framework assesses alternative products and services, while also incorporating the customer’s priorities. 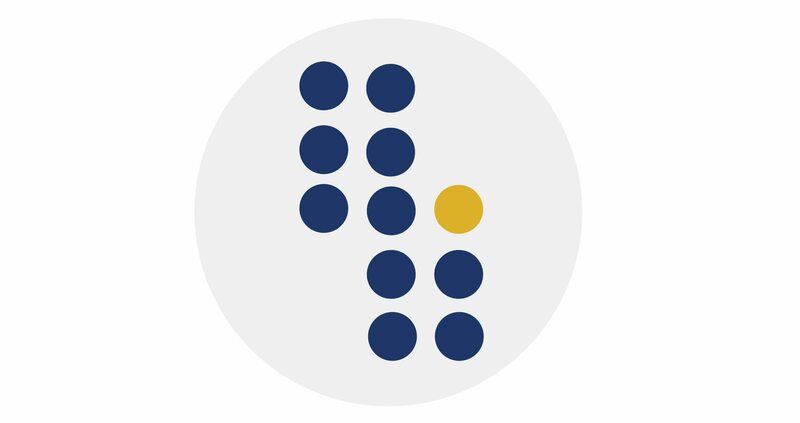 The framework is a credible assessment of the value of the proposed and competitive products and services, because it comes from a third party resource, the Value Management Office. 4. Get credit for past successes. After the customer has purchased a product or service, assess the value that has been delivered by using a dashboard with key performance indicators and success criteria from the customer. In this way, sales can show the monetized value that the customer has achieved from a previous purchase. 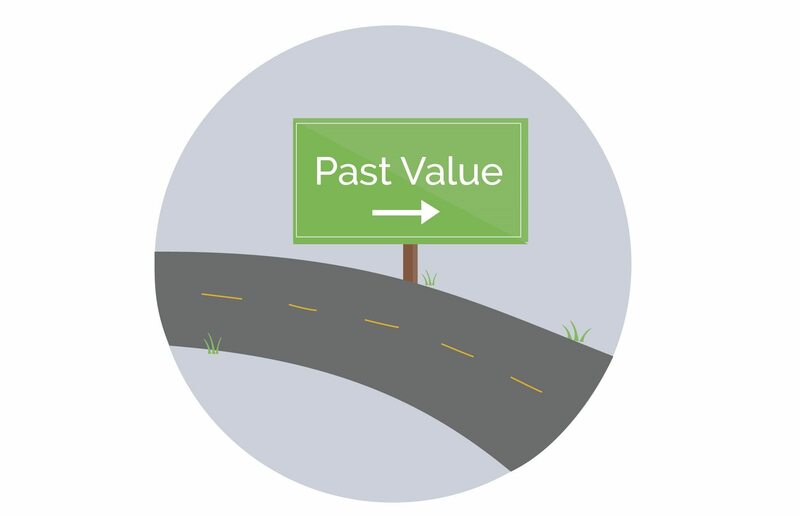 Value management can be the difference between meeting your quota and exceeding it. Find out how. When your customer doesn’t have the confidence to spend dollars on your product, do you brace for impact or do you call in the support you need for a safe landing? The Value Management Office gives you the third party credibility you need to show your customer they’re spending dollars the right way. Danny, a Client Solutions Executive, was recently on the phone with one of our Value Consultants. He shared that the Value Management Office (powered by Ecosystems) has transformed his work week. HP Software leader, Brenda Brown, discusses how value management can help reps separate solutions from the competition. HP Software leader, Brenda Brown, shares how the Value Management Office (VMO) opens doors to critical conversations with C-level executives. HP Software leader, Brenda Brown, discusses how the Value Management Office (VMO) helps sales reps get credit for past successes with the customer. Brenda Brown discusses how the Value Management Office helps sales to seal the deal. Use this guide to understand the 5 most important questions that you should be asking about your customer. Before the days of the VMO, reps spent their time on a search-and-discover mission to find data and build spreadsheets. With the value management, data is in one place, leaving you more time to spend collaborating with your customer. 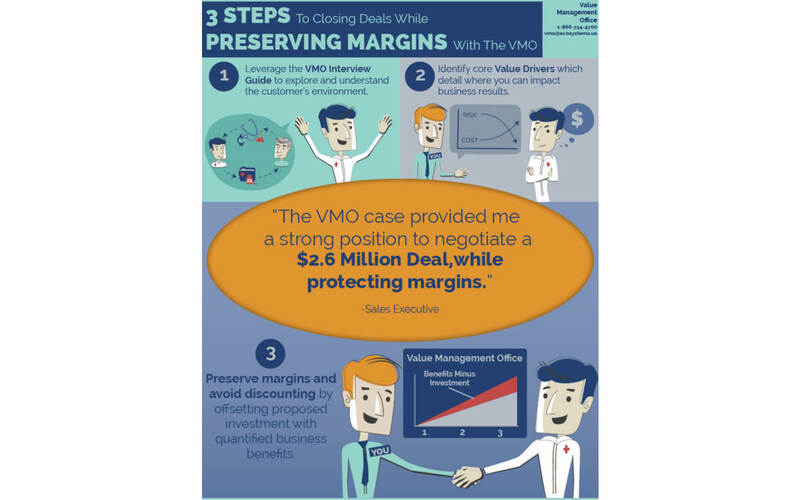 Close deals and preserve margins with a few quick steps from the Value Management Office. 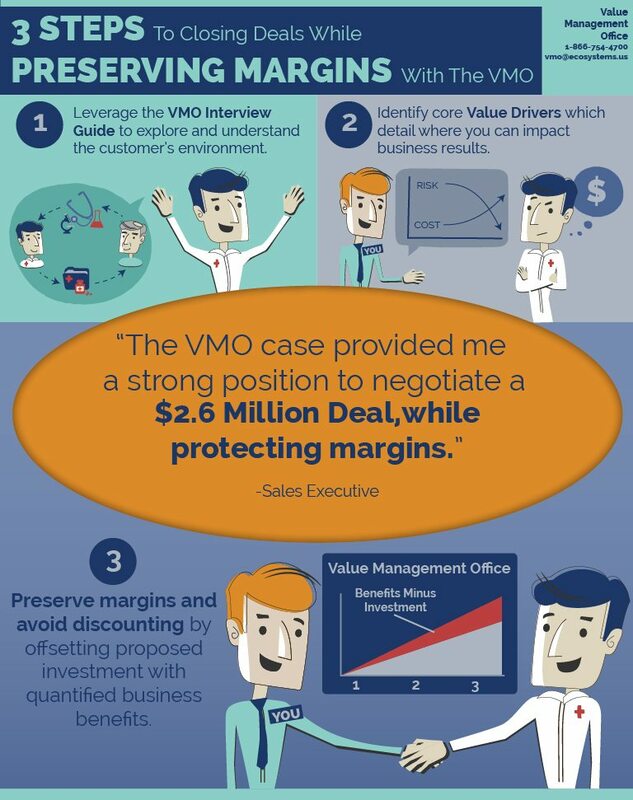 A sales team describes how they worked with the VMO to respond to all the requests their customer served up. They negotiated on value instead of price to win the deal. 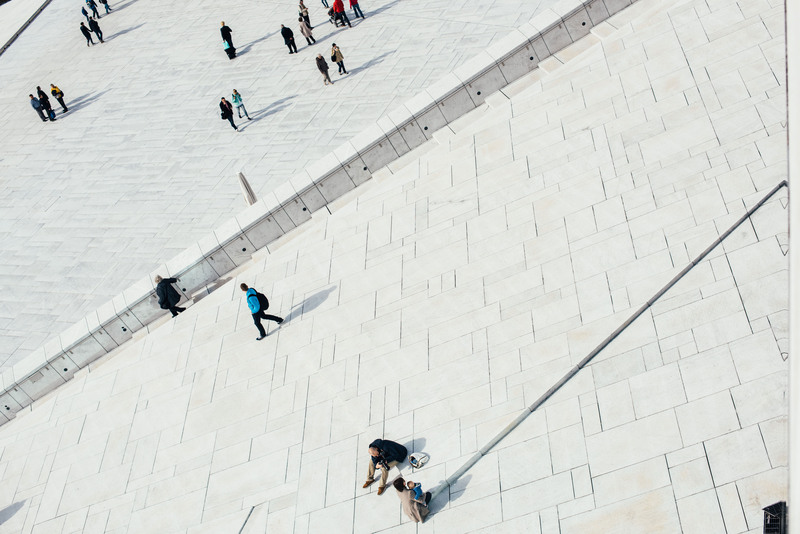 Don’t let your sales process get stuck by data paralysis. Let the Value Management Office get you out of a hard spot. Some reps live life on the outside looking in. 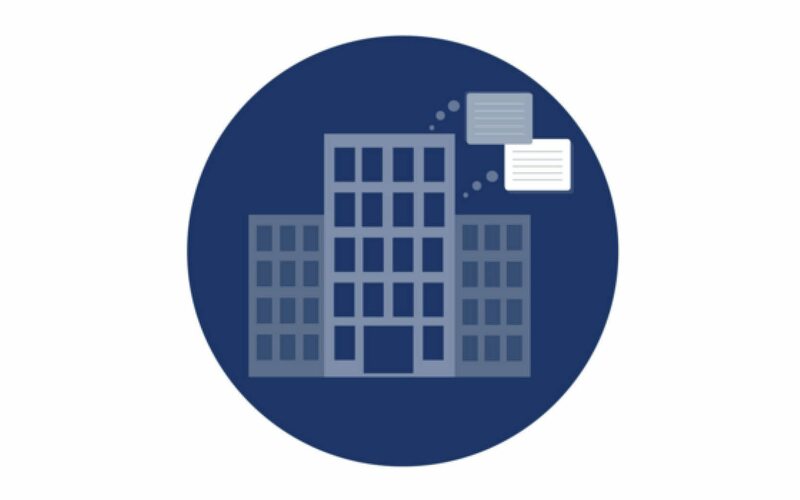 With the Value Management Office, you don’t have to wonder what it would be like to be inside with your customer. You can open the door and start building a valued partnership with the customer now. 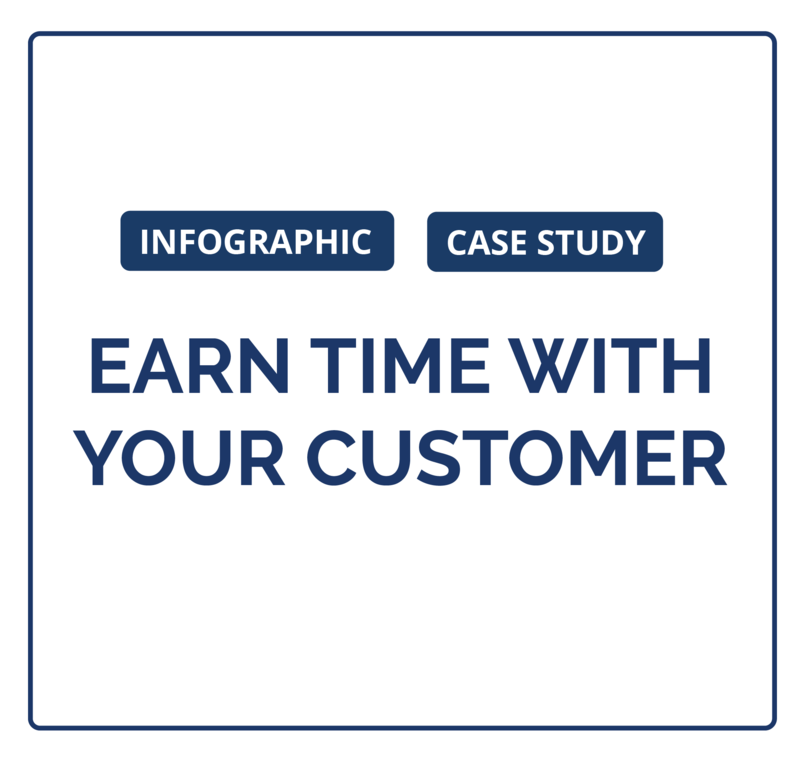 Find out how an account manager worked with Ecosystems and the Value Management Office to earn time with his customer, and ultimately, have higher-level conversations within his customer’s organization. 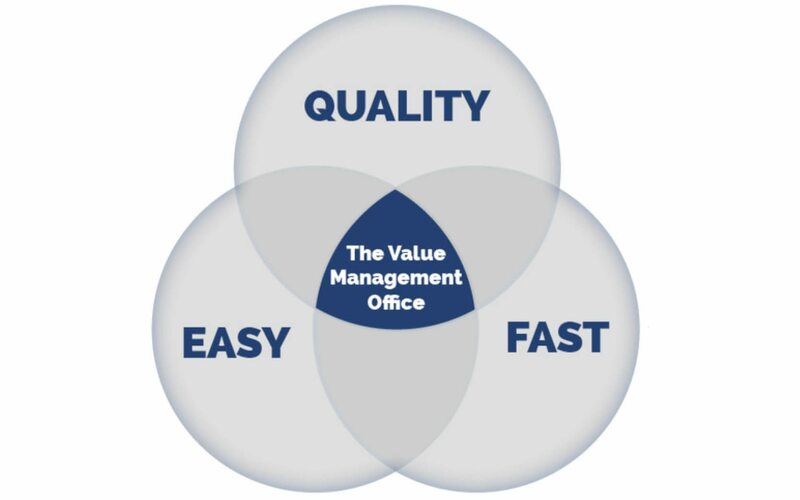 An account team recently engaged the Value Management Office. This was their experience. A rep saved his relationship with a customer with the help of the Value Management Office, and closed a $1.6 million deal. 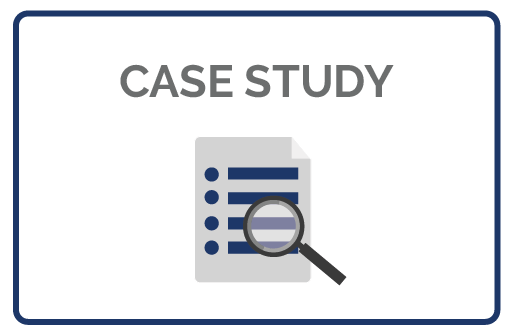 Our client successfully conveyed a unique, clear value message across several roles and an entire state.